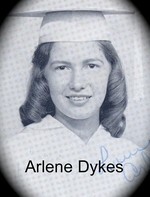 Arlene Dykes Lamb has a birthday today. Arlene Dykes Lamb posted a message. 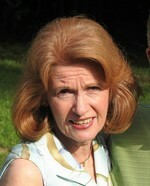 Arlene Dykes Lamb added a comment on Profile. Happy Belated Birthday Rabun, hope you had a wonderful day! Happy Birthday Jerry, hope you had a wonderful birthday and many more! Missed y'all at the class reunion, see you next year. Happy (almost belated)Birthday to our "Class Reunion Event Planner." Billy, I don't know what we would do without you and Janice. Y'all are so generous! Hope you relaxed and enjoyed your day. We are sorry to hear about Jackie, you and your family are certainly in our thoughts and prayers. Happy Birthday Sweet Lady! Hope you are having a wonderful birthday. See you in December at the Fried Green Tomato Rest. Happy Birthday Charles hope you have a GREAT DAY! 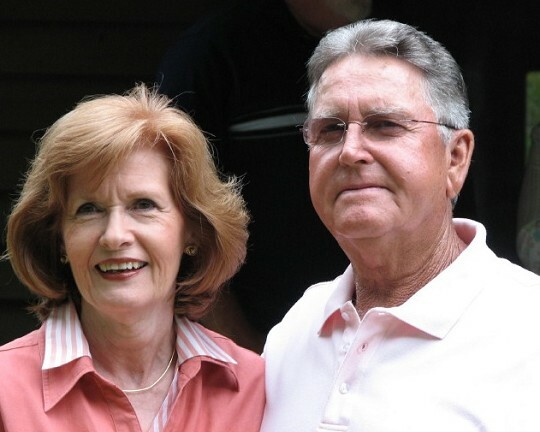 Happy, Happy Birthday Perry Ann, hope you are enjoying your 75th! Billy and I are wishing you a very Happy Birthday Rabun. Hope you have a wonderful day. Hey Jerry and Happy Belated Birthday! Hope you had a wonderful day. We missed you at the class reunion this year, see you next May if not before. Happy, Happy Birthday Sarah, hope you had a wonderful day! Happy Belated Birthday to our Class Reunion Planner. Hope you had a wonderful day! you and Annette on Saturday night. We always enjoy the reunion. wanted to wish you a big Happy Birthday early! And many more.